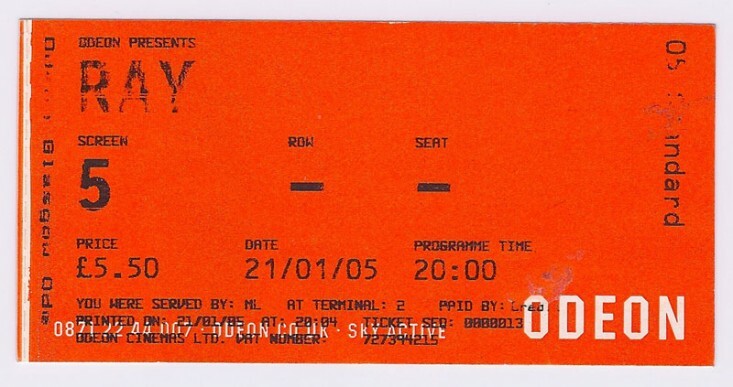 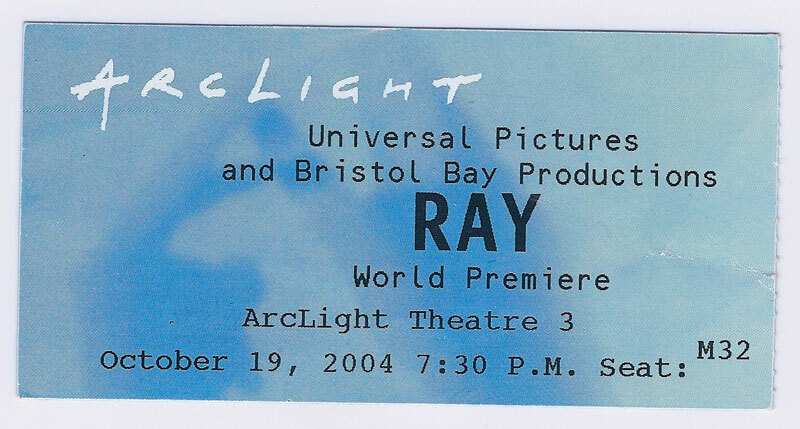 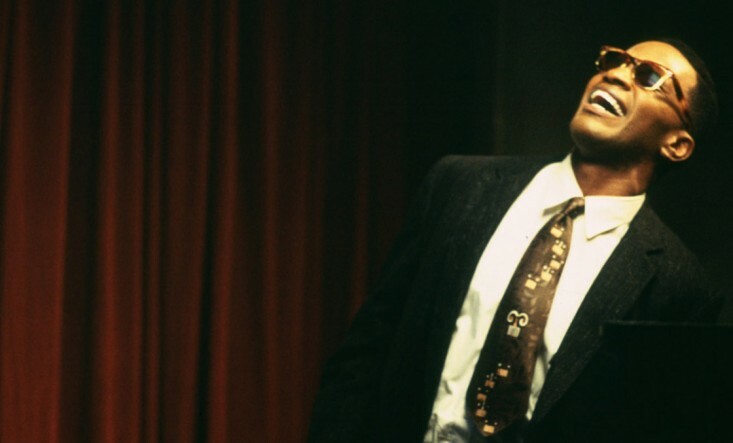 Ray attracted a slew of awards following its 2004 release, including an Oscar for its lead Jamie Foxx, and a nomination for Best Picture. 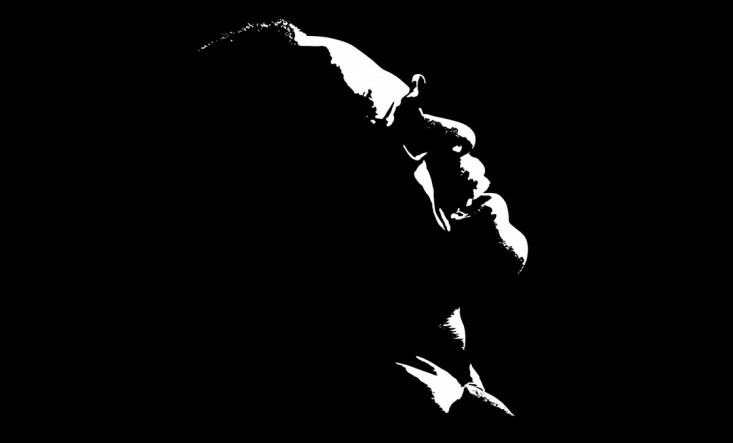 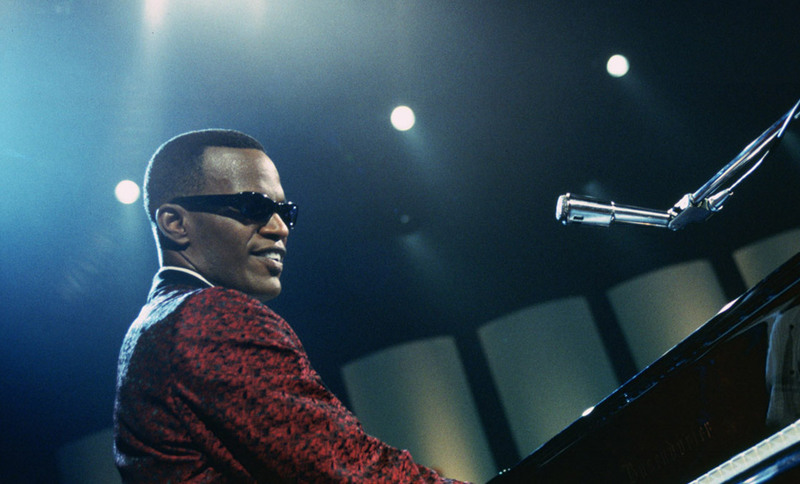 The biopic tells the story of blues icon Ray Charles as he deals with the blindness and drug addiction that dogged his career. 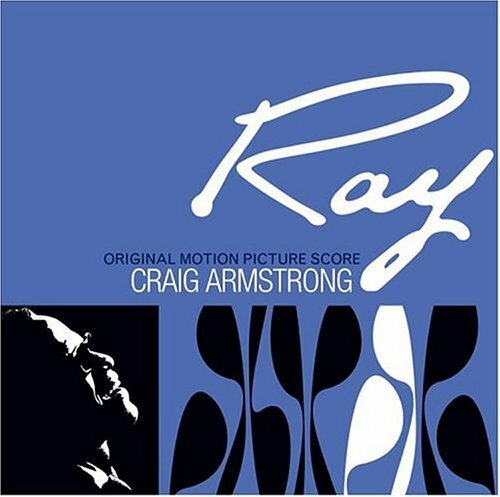 For Armstrong, the chance to score for Ray was ‘an honour’ that meant as much as the awards he would go on to receive for the work.